ShutterstockAustin will see the most job growth in 2015. 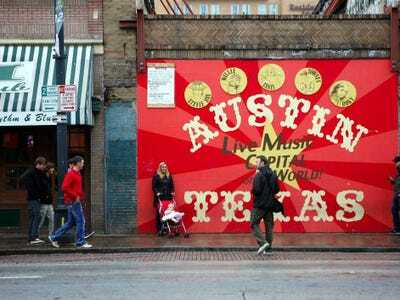 We’ve found the 15 hottest US cities for 2015, all of which will be booming next year thanks to new jobs, growing industries, burgeoning art and food scenes, and affordable real estate. Rising prices in San Francisco will continue to push young hipsters out to Oakland. Queens will become the hot borough in New York City because of its affordable real estate and rich culinary scene. 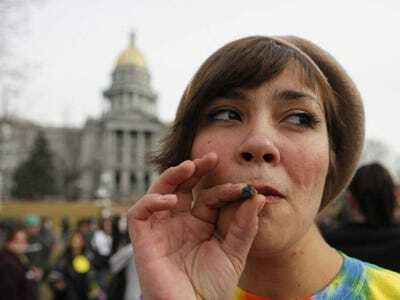 And Colorado’s legalization of marijuana will bring a wave of tourism to Denver. To compile this list we looked at job growth, population growth, affordability, livability, and the health and well-being of the residents. We also considered how innovative and “cool” the city is — an important factor in attracting the young, creative types who will make each city hot. 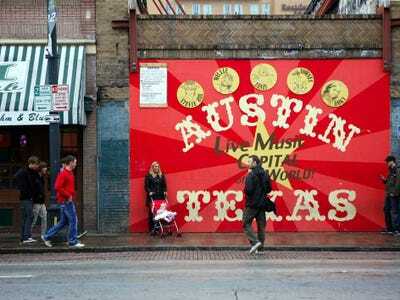 Austin, Texas, has a booming economy and strong tech industry that will bring in tons of young and talented workers. Austin was named the best-performing city in the US this year by the Milken Institute. The city came in second for future job growth, largely because of its burgeoning tech scene. Companies like Dell, National Instruments, and Flextronics are based here, and several startups have been coming out of the University of Texas. All this has led to an influx of young professionals and recent college grads, which in turn has led to a boom in construction. Denver, Colorado, will pave the way for weed tourism. Since Colorado legalized marijuana and began allowing the sale of recreational marijuana use to anyone age 21 and over earlier this year, Denver has become a tourist destination for people who enjoy the drug. These weed tourists come to frequent the medicinal and recreational marijuana shops. Some tour companies, like My 420 Tours, cater to this crowd. Since then, money has been pouring into the state in both tourism and tax revenue. And Colorado's marijuana shops continue to grow. The Mile High city now has 340 recreational and medicinal pot shops. murders, sexual assaults, violent robberies, and other assaults falling by 5.6% in the first half of this year. Other states are looking to Colorado and its capital to see how this law plays out. Now see the hottest people for 2015.